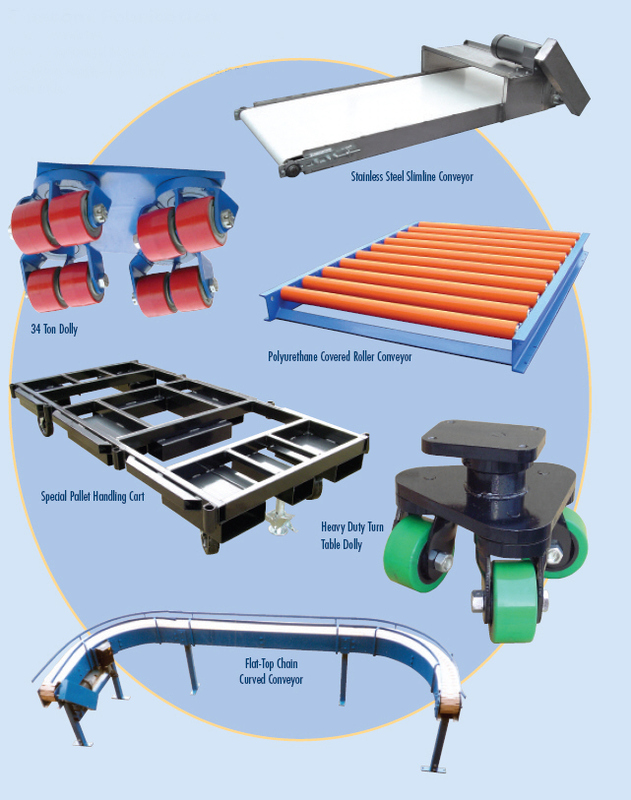 Custom Fabrication - Roll-A-Way Conveyors Inc. If you don’t see what you need in our catalog, consult the factory for the design and engineering of the specific model that will get the job done. Here are some examples of specialty items we have built to suit various custom fit jobs.